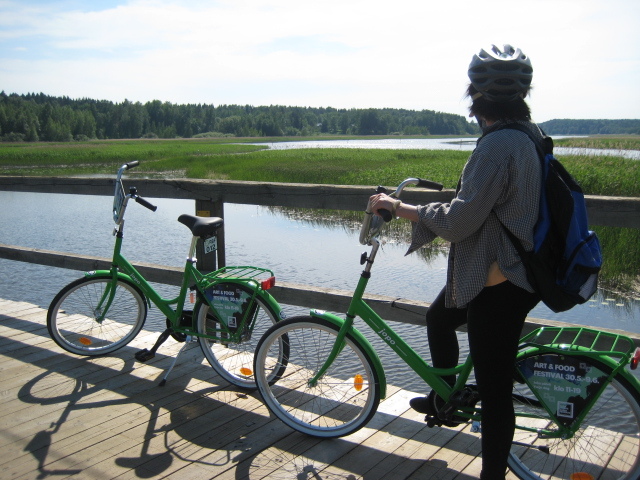 A ride of 2h where you will enjoy biking in preserved natural landscapes on the Sikosaari island off Porvoo. 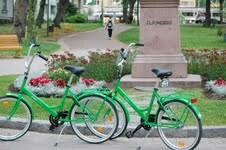 With Jopo, the traditional Finnish bike, you’ll cycle on gentle cycling paths along the Porvoo river bank. 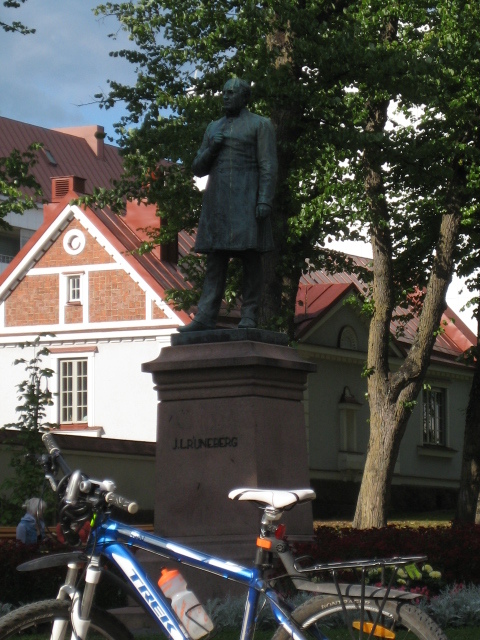 Our guide will take you to a place in the archipelago where thousands of birds nest in the vast area of reed. Public: from 2 persons, adults and families with children over 9 years.